Worsted Merino Superwash from Plymouth is a fabulous yarn. You have the warmth of wool, plenty of yardage and the added benefit of machine washability! On top of all of those great features, Worsted Merino Superwash comes in a wonderful variety of colors! 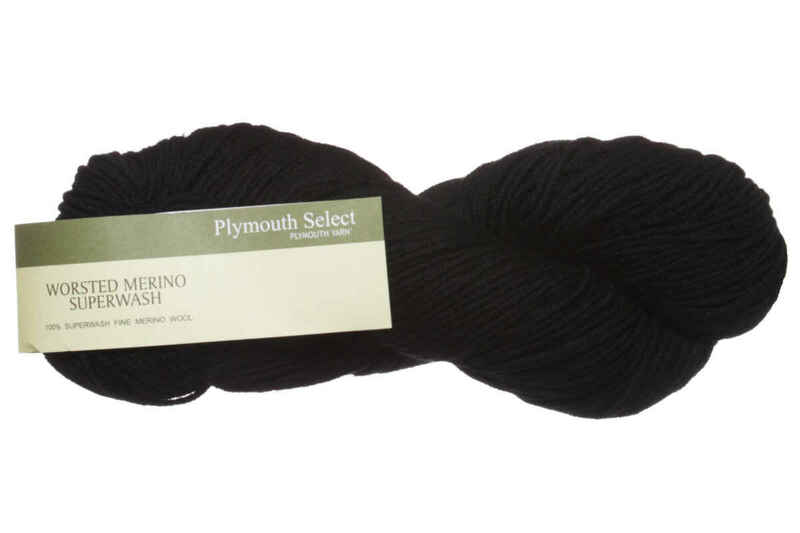 Leanne reviews Plymouth Yarn Worsted Merino Superwash Yarn.